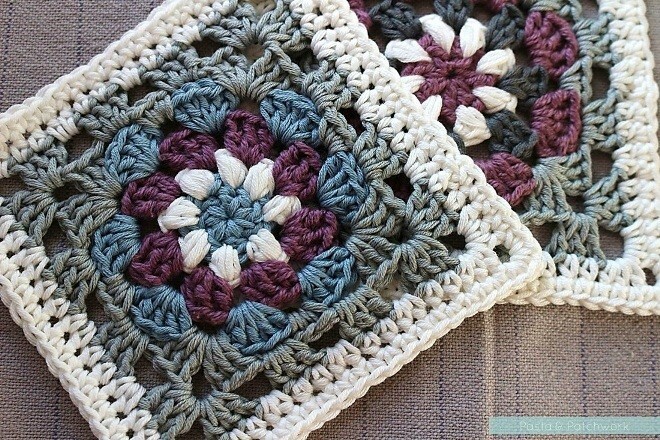 This granny square has a lovely design and is made in stunning color combinations! You can actually see the “Lily Pad” Square by Pasta and Patchwork in two color schemes and they both look amazing. 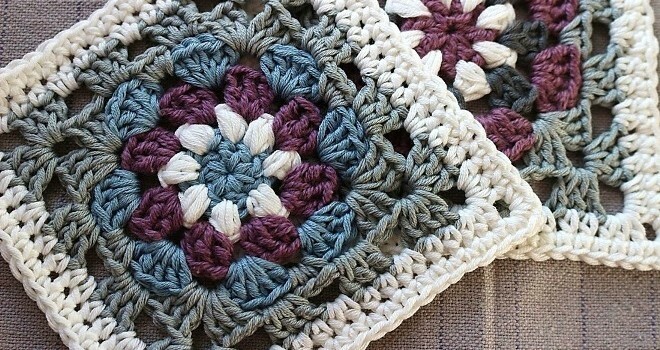 There are certain special crochet stitches you’ll need to know to make these beautiful granny squares like Standing treble/double crochet or the Chainless starting treble /double crochet, but just in case you don’t know them, don’t worry! You get links to great tutorials to learn how to do them. Lily Pad is a cute 12 cm x 12 cm (ca. 5″ by 5″) square that comes with both photos and written instructions and also there’s a diagram included. Thanks to Eline P&P for article inspiration and featured image. @[12606985:2048:Kayce Kozma Bragg] have I shared any today? LOL! It is a nice granny square, but it’s the colors that make it special! Like they’d said, love the colors ! This is really pretty. Guess I need to really work on learning to read patterns! Majenica Hartley that sweater I posted last night with these squares!!! 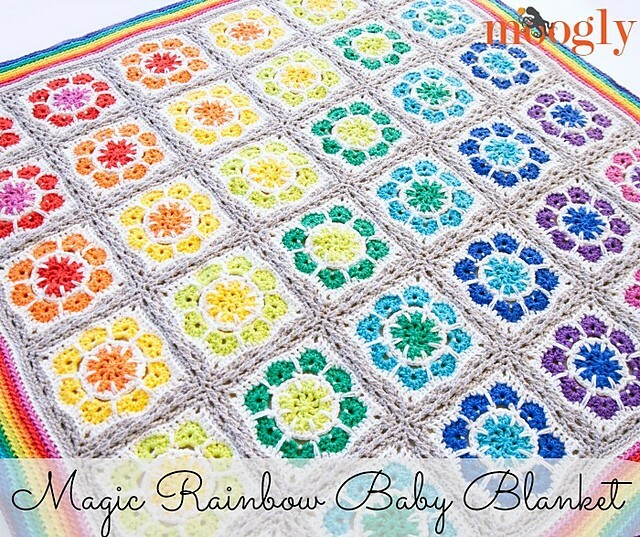 I’m making this for my granddaughter, I changed the colors.